ICD Career School provides job training in growing fields through hands-on classroom learning and real-world internships. Students gain experience, build resumes and make professional connections. In addition to specific work skills, programs cover the academic and interpersonal skills needed to obtain and keep employment. All students receive one-on-one and group counseling, career coaching, internship and job placement assistance, and job retention support after graduating. Our programs are licensed by the NYS Education Department Bureau of Proprietary School Supervision. This six-month program trains students in a range of construction, maintenance and repair skills, including basic principles of electric, plumbing, carpentry, painting, general repair, air sealing, insulation, and retrofitting. Graduates gain jobs in entry-level construction, maintenance and repair positions. Graduates can earn the Air Pollution Control and Oil Burners Operation Certificate from the Department of Environmental Protection (DEP) as well as the OSHA Certification (10-hour Construction) and EPA Certification (8-hour Lead Renovator). This course includes 355 hours of classroom instruction and up to 245 hours of hands-on internship. This six-month program prepares students in the most currents software applications including but not limited to Microsoft Office Word, Excel, Power Point and Outlook. Typing, word processing and data entry skills are developed and additional training in the area of digital imaging and document management is provided. 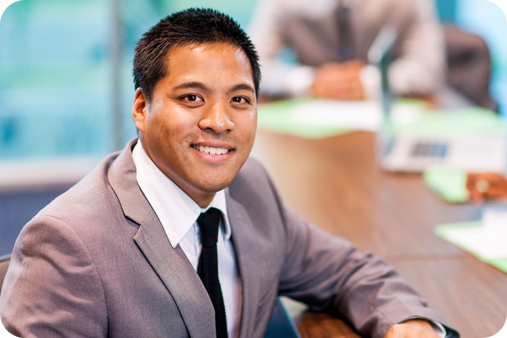 Graduates are equipped to serve in a variety of administrative support roles. This course includes 300 hours of classroom instruction and up to 250 hours of community-based internship experience. This program prepares students with the skills and abilities employers are seeking in the rapidly expanding field of Animal Care. Students learn the basic principles of animal care and meeting the physical and social needs of animals. Related work readiness skills such as customer relations, professional courtesy and behavior at work, preparing for and handling unpredictable situations and facility maintenance are also covered. In conjunction with the classroom instruction, students enrolled in the Pet Care Technician Program must participate in a hands-on, supervised internship. ICD currently has partnerships with many animal shelters, wildlife rescues, and dog daycare facilities throughout most boroughs. Exemplary students may compete for Veterinary Assistant Internships or Animal Husbandry Internships at the Staten Island Zoo. Successful students, in addition to enjoying working with animals, will understand that pet care requires physical stamina as well as a humane, patient and mature personality. Graduates are currently working as Veterinary Assistants/Receptionists, Animal Care Technicians in Kennels and other Animal Facilities, Dog Handlers/Trainers, and Assistant Groomers. This five-month program prepares students for paraprofessional jobs at medical and human services agencies, including those that serve individuals with disabilities, mental illness and substance abuse. Students learn about special “at-risk” populations and effective case management techniques along with earning valuable industry certifications. This includes OPWDD Certification in Medicaid Service Coordination Core Training and NYSED Mandated Reporter Certification in Identifying & Reporting Child Abuse & Neglect. Graduates also obtain 36 credits towards their Credentialed Alcoholism and Substance Abuse Counselor (CASAC) certification. The course involves 200 classroom hours of instruction and up to 300 hours of community-based internship experience. Graduates are equipped to serve as peer advocates, intake coordinators, direct service professionals, residential assistants, entitlement or community outreach specialists. 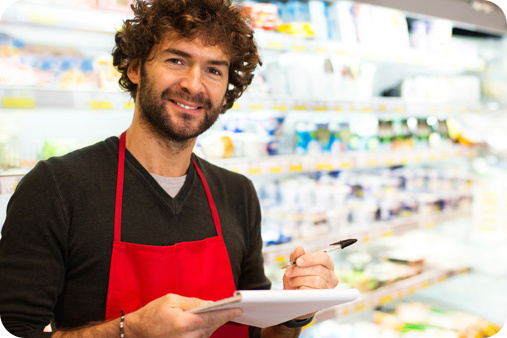 This eight-week course prepares students for entry-level retail sales and customer service positions and provides support for advancement in service related careers. The curriculum is adapted from the National Retail Federation Foundation (NRFF) course and prepares students for the NRFF Certification in Customer Service. This five-month course teaches students the skills needed to gain jobs in early childhood, preschool as well as school-age settings. This includes licensed daycare centers, family daycares, early intervention centers, private or public schools and afterschool programs. The courses includes 200 hours of classroom instruction and up to 300 hours of community-based internship. The training also prepares eligible students to pursue Child Development Associate (CDA) or NYC Department of Education Teacher Assistant [Paraprofessional] certification. The course includes NYS Education Department training on Mandated Reporting of Child Abuse & Neglect which is required to serve in any licensed child care organization. Students achieve positions as Teacher’s Aides, Preschool Aides, Daycare Center Staff, Classroom Assistants, and Special Needs Paraprofessionals. After successful completion of the Child Care Worker training class, students can earn their Child Development Associate (CDA) Credential under the expert guidance of our expert instructor.